All REVIDERM skin care products have been developed using knowledge gained from the latest medical and cosmetic research. Our aim is to harmonize modern science with the forces of nature. With REVIDERM skin care we have been able to optimize the compatibility of skin identical active agents with enzymes, alpha-hydroxy-acids and skin active vitamins. This perfect synergy guarantees the high efficacy of all REVIDERM products. The REVIDERM skin care program encompasses over 50 skin-care and special products for the face and body. The individual composition of each product ensures that the special needs of your skin can be precisely met. 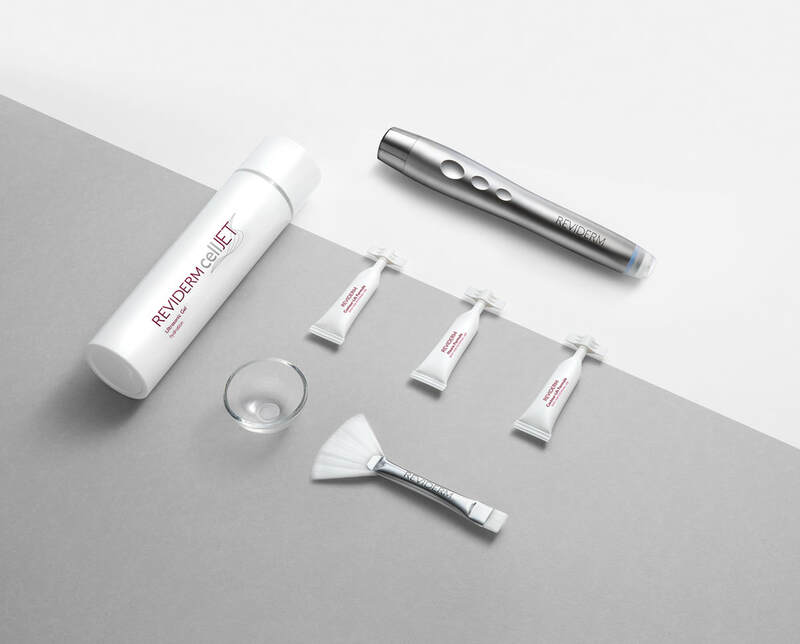 REVIDERM skintelligence: The intelligent anti-aging skincare range regenerates and strengthens your skin, giving it renewed elasticity and a healthy appearance. cellucur cosmeceuticals: Dermocosmetic products that repair, relax and improve stressed skin for a softer complexion. 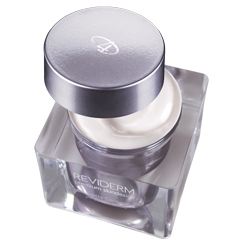 Choose REVIDERM's medical skincare products for long-lasting, attractive results. standards lead time and again to prestigious awards, including the Readers Choice Award of the magazine Beauty Forum. ​Contact Reviderm Skin Systems Australasia today for further information for your clinic.